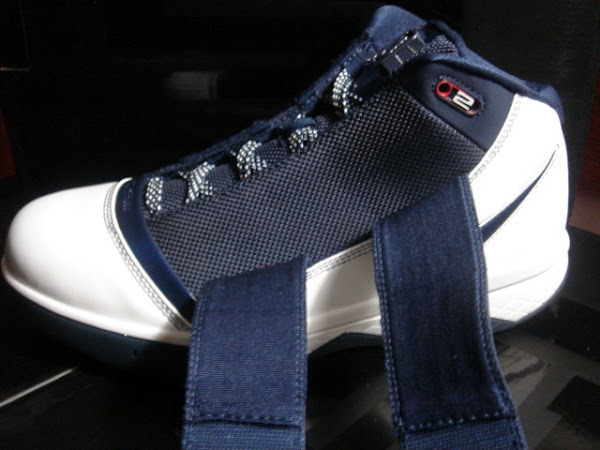 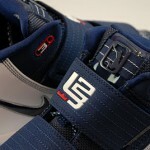 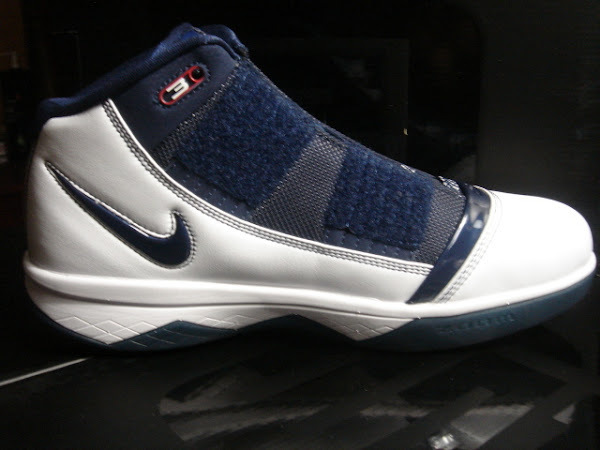 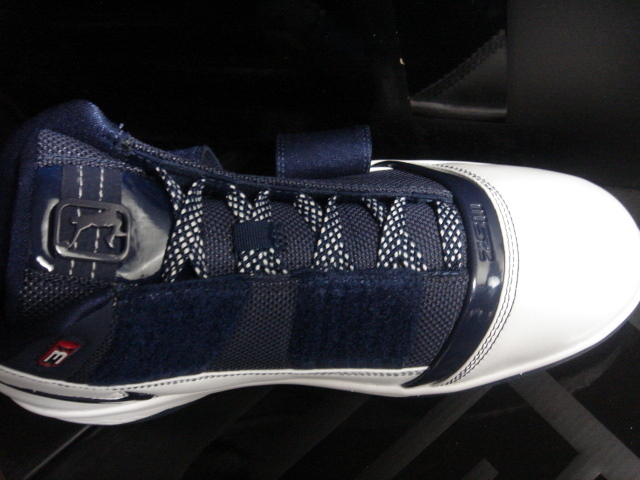 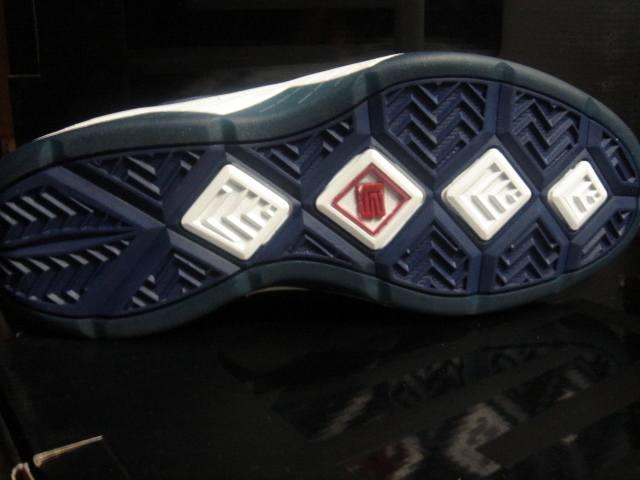 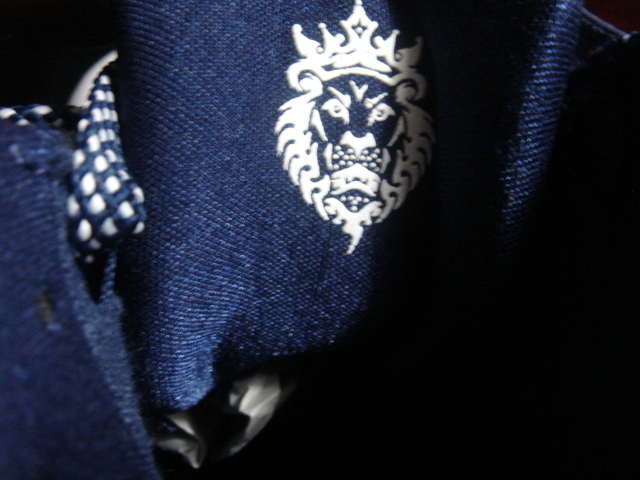 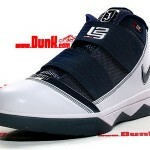 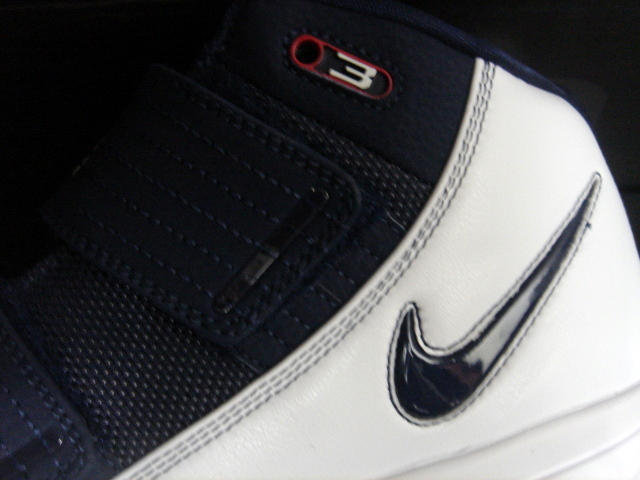 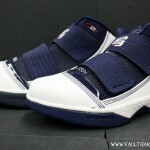 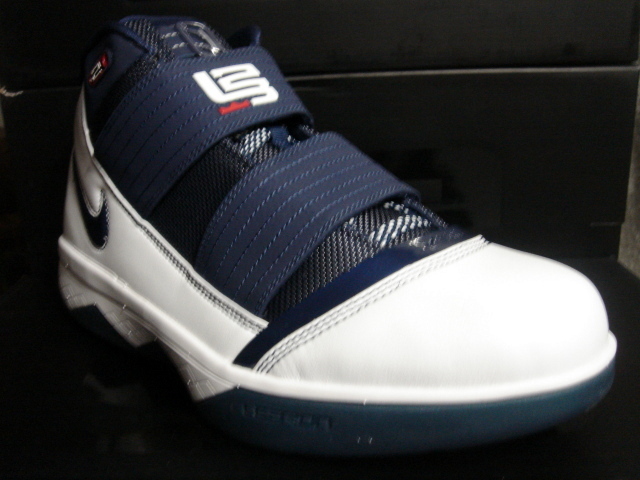 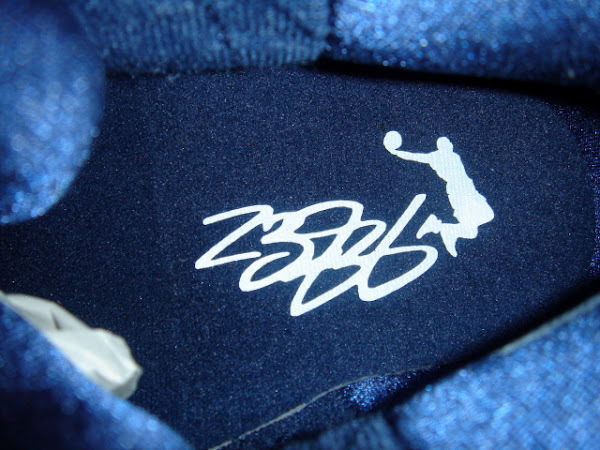 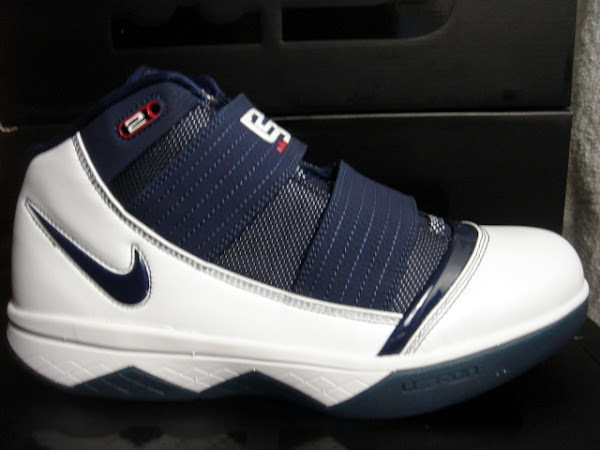 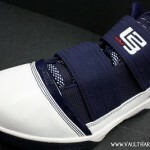 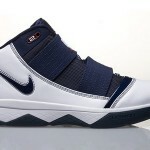 Usually the first Soldier to drop is the White and Navy colorway. 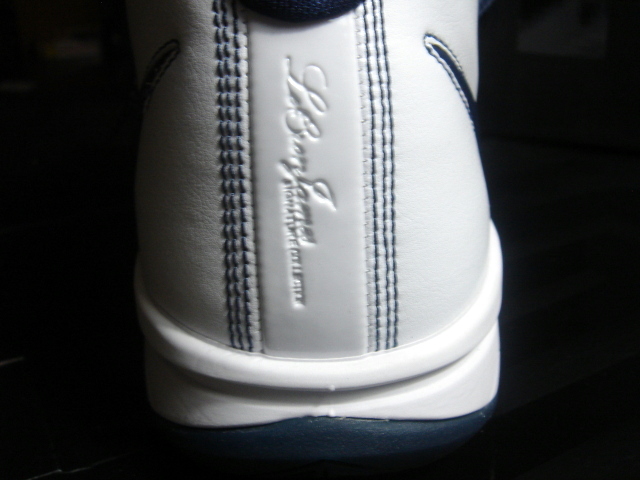 It was the case with the first and the second generation. 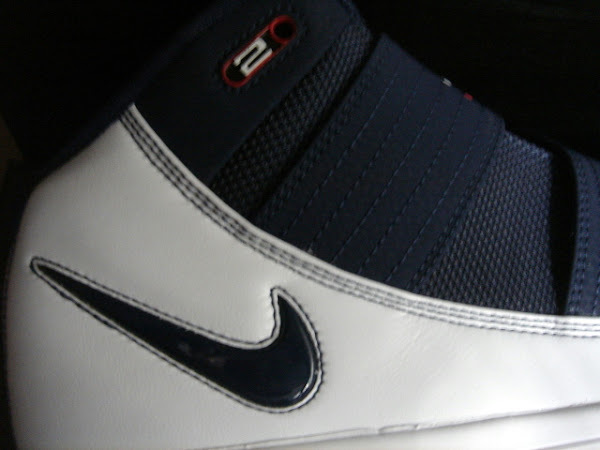 However, this year Nike went “old-school” and the initial version is the Black/White/Red combo, which is slated for 4/17. 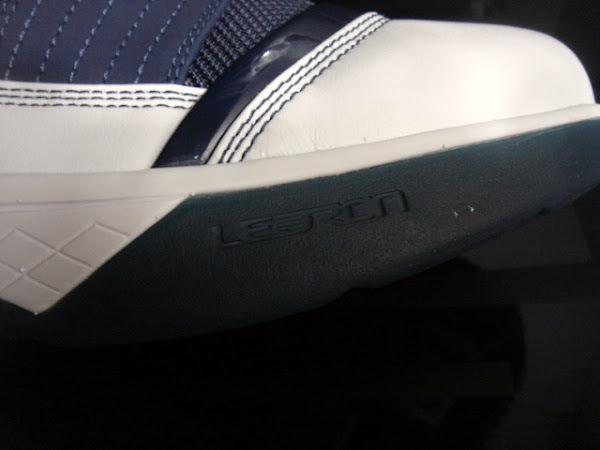 Of course the White and Navy style (354815-141) will be released later this year and here are couple nice pics including several shots with the straps being undone, which many of you have asked about.